Hot There are 5 products. RÖWO® Flexi Forte Gel is an innovative product with special characteristics. It unites conventional and new effective substances in a balanced ratio. The result is a deep warming effect. 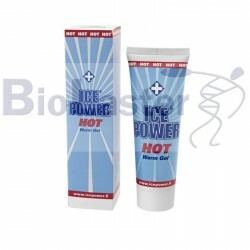 RÖWO® Heat Balsam is a tried and tested With capsicum product and one of the most frequentlyused preparations. It accompanies both professional and leisure time sportspeopleand is also used in therapy by specialist users. A massage with RÖWO® Heat Balsam generates a long-lasting, pleasantfeeling of warmth.